The Falcon Ridge Estates subdivision of Lenexa, Kansas is located just east of Woodland Road and just north of Prairie Star Parkway. 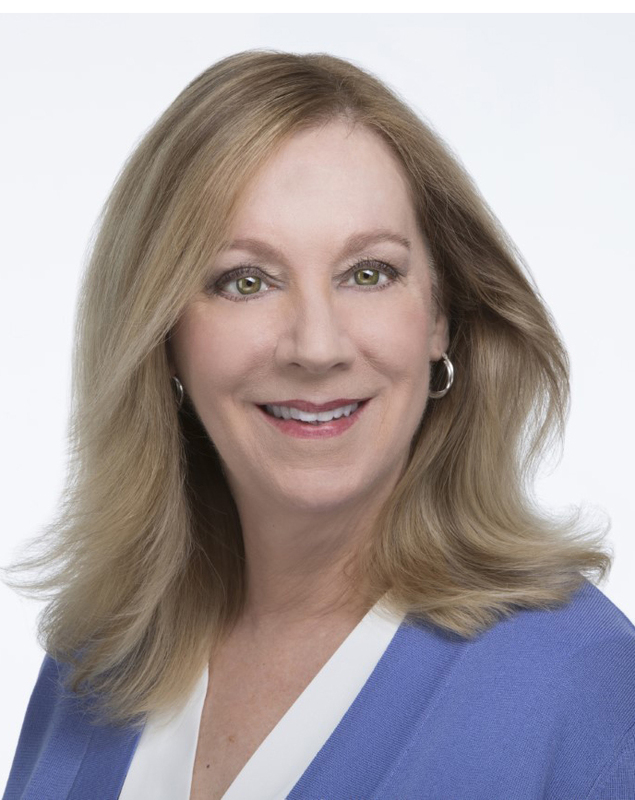 Homes association dues are approximately $700 per year. There is a club house, neighborhood pool, tennis courts, and walking trail. The dues also cover trash pickup and recycling. 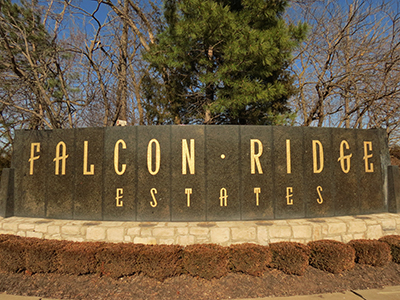 Falcon Ridge Estates is in the Olathe School District and in zip code 66220. Homes for sale in Falcon Ridge Estates are all shown below.